Over 42 years of the Nigerian professional football league existence, the league has gone through a lot of phases including name changes as well as history defining moments. In 2013 the NFF issued the license to organize and regulate the top tier league to them in 2012 for the purpose of organizing and promoting the league to meet global technical and commercial standards, the league nevertheless, has regressed badly in recent years. This can be attributed to the frequent involvement of political activities either at the government levels or individual levels in the affairs of Football in the country, a situation where many football analysts, fans, major stakeholders and neutrals alike have called for a change if progress is to be achieved in the league. While Government involvement in football affairs includes club ownership, the manner at which the administration of such clubs are handled leaves a lot to be desired. Last year a power tussle and political games between two individuals, Chris Giwa and Amaju Pinnick, temporarily grounded football activities across all levels in the country which ultimately led to the abrupt end to the 2017/2018 NPFL season. Whether at the Government or individual level, these are some of the few ways politics have had negative effects on the Nigerian Professional Football League. The power tussle between Pinnick and Giwa which happened after the ouster of the Super Eagles at the World cup, crippled all footballing activities in the country subsequently leading to a premature ending of the 2017/2018. While the issue was resolved after a ban threat from FIFA, the league failed to resume for the 2018/2019 initially scheduled for November due to another political crisis and gimmicks between the League Management Committee and the Nigeria National League after a disagreement on the number of teams to be promoted into the NPFL from the NNL. By the time the issue was resolved with a decision to play the Super 8 by the top 8 NNL clubs, the league was way behind schedule later starting on the January 13th when other leagues were already halfway into the 2018/2019. Thus leading to a cramped calendar where the league is expected to end by May just before the 2019 African Cup of Nations. Long before now despite the government ownership of club sides, players in the NPFL are always desperate to jump the ship to the nearest foreign clubs and leagues even to countries where it’s hard to imagine football being played there. This is because the welfare of players is poorly managed as they are handled like civil servants by clubs owned by governments, furthermore, they are owed backlogs of salaries, bonuses as well as sign-on fees leaving players who get the opportunity no choice than to jump ship. 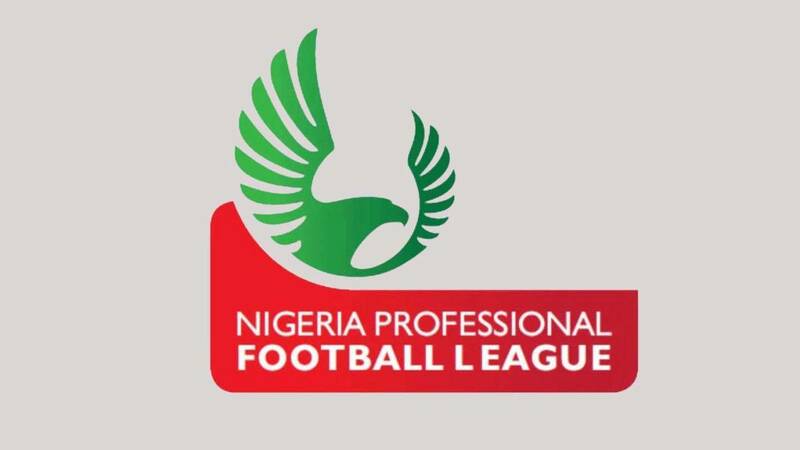 Despite having the word “Professional” in its name, the NPFL is short of anything professional in almost every ramifications, clubs lack proper structure and branding especially government-owned clubs where the level of success achievable is dependent on the attitude of the sitting Governor towards sports. Also, it’s not uncommon to see Governors score cheap political points by making promises towards the season of elections failing to redeem them afterwards. In comparison to what is obtainable in other developed leagues in the world, the NPFL lags greatly behind with the unprofessional manners with which many issues are handled. The reason is not far fetched, many club officials and administrators in the league were appointed on political grounds and not based on their knowledge of football administration and by such deliver to the best of their competence which usually not enough to grow the league. Aside this, it is reported that a certain Deputy Governor of a state is listed as a player in the team of the club owned by his state government this season, you wonder why? After all said and done, politics and football are totally separated and as such should be handled in such manner, little wonder FIFA frowns at Government interference in footballing issues. Politics slows down the progress of the league and should any meaningful progress is to be made, efforts must be made to ensure politics is separated from the NPFL and privatise the ownership of government-owned clubs.